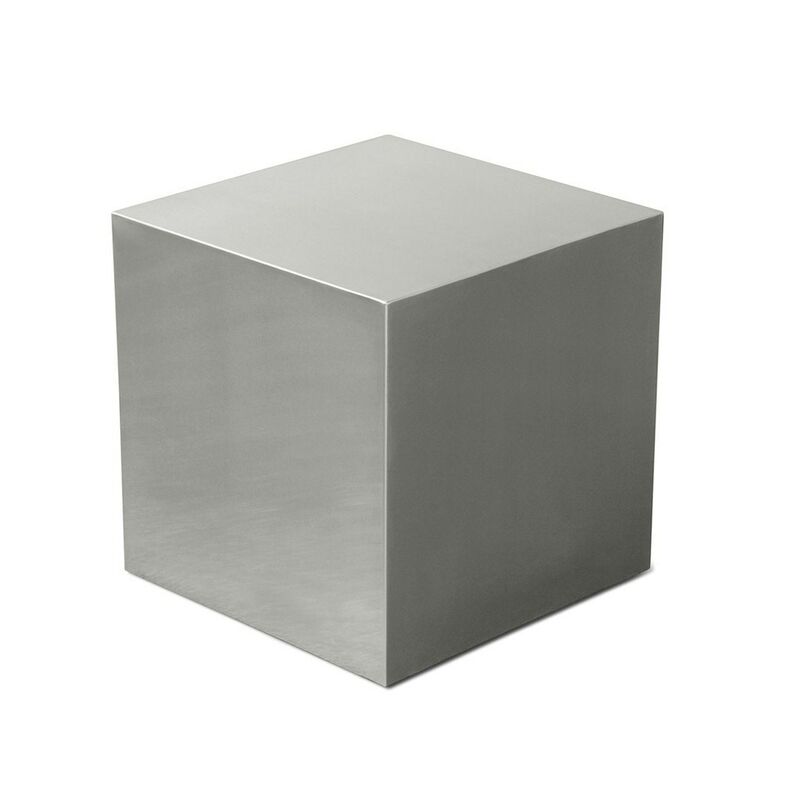 The Stainless Steel Cube is a study in minimalist design. This five sided accent presents a simple, aesthetically pleasing form that subtly reflects its surroundings. 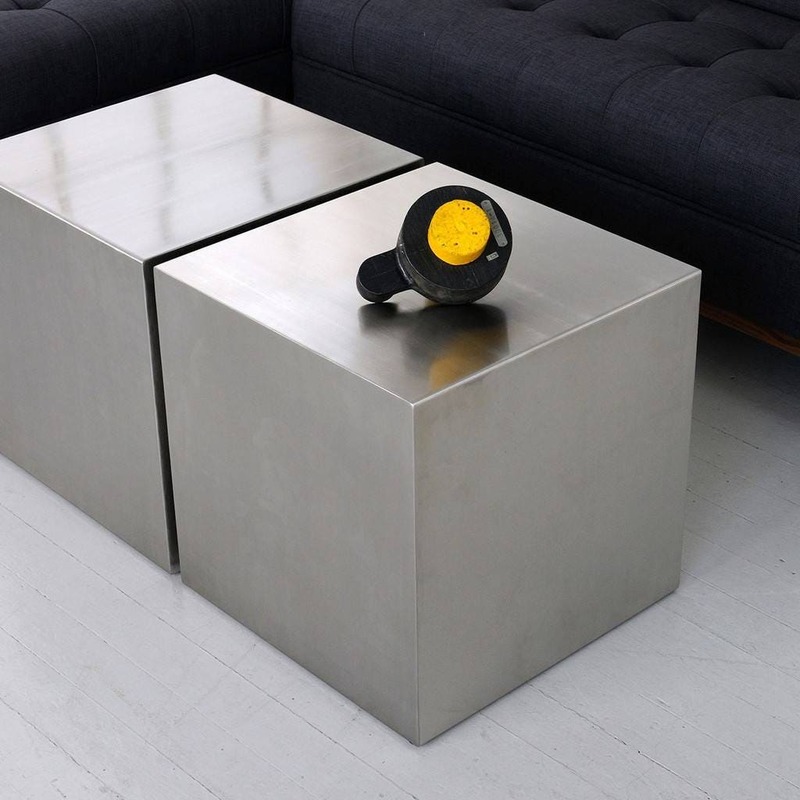 Inspired by simple forms and modern materials, Gus* Modern, headquartered in Toronto, Canada, manufactures contemporary furniture, accent pieces and accessories. Gus* designs are inspired by the modernists of yesterday, mid-century classics and simple, everyday forms. Great designs with a practical purpose. Please note Gus* Modern products are not available in our Victoria, BC, showroom.